This 21-story, Class A building on the Intracoastal Waterway in Downtown West Palm Beach offers the perfect blend of the South Florida resort lifestyle with easy access to downtown's vibrant business community. With stunning water views and the gorgeous marina across the street, it's the perfect setting for you and your guests as they pull into the valet, before stepping into the Northbridge Centre's impressive, modern glass atrium. 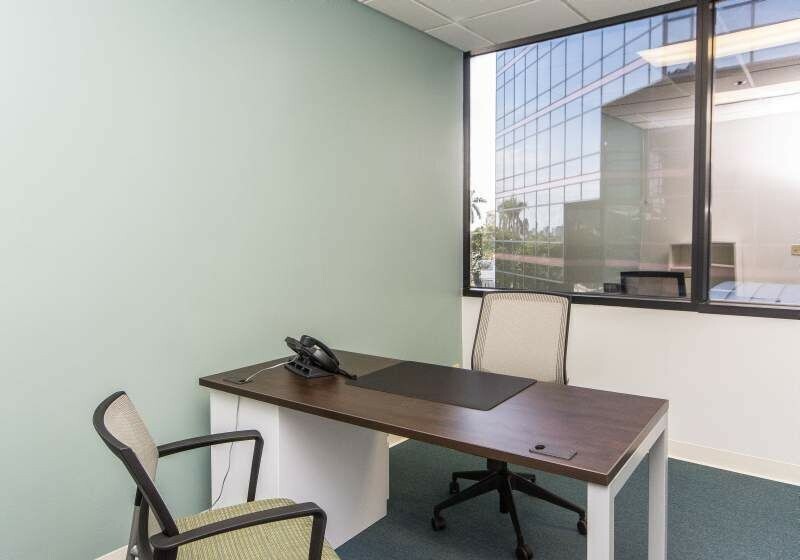 This new center combines stylish and modern office space design, impeccable service and furnishings with classic West Palm Beach elegance.